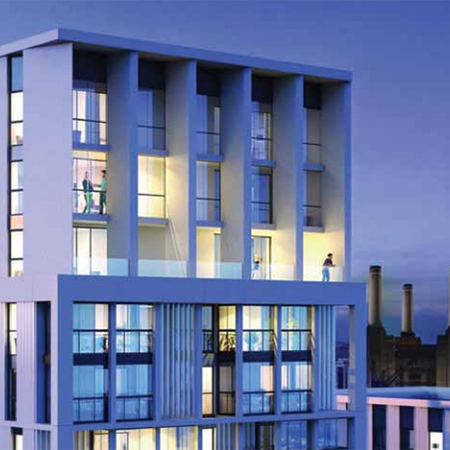 Reliance UK has provided its range of radiance thermal interface units for the Battersea Park East residential scheme. The project will help to rejuvenate the area between Queenstown Road and Battersea Park stations. There will be 297 new residential units in buildings of up to 18 storeys. 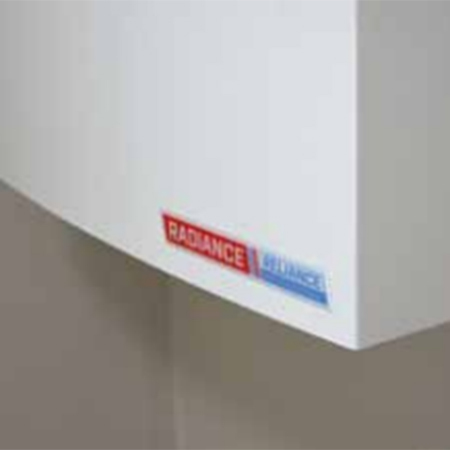 With space at a premium, the design of the development takes advantage of the many benefits provided by Reliance’s radiance range of thermal interface units.